Elsa T-shirt. アナと雪の女王 (2013). HD Wallpaper and background images in the アナと雪の女王 club tagged: frozen snow queen elsa anna kristoff disney 2013 animated film. 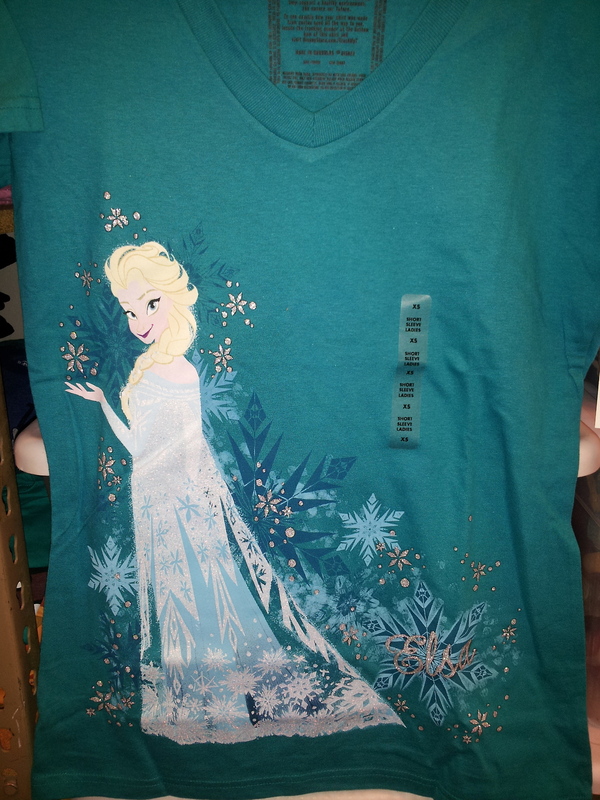 This アナと雪の女王 photo contains ジャージ, tシャツ, ジャージー, and t シャツ. There might also be ポロシャツ, スポーツシャツ, and スポーツ シャツ.